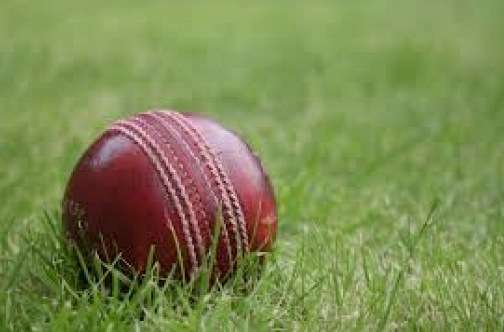 Guyana Jaguars and the Trinidad and Tobago Red Force will meet in semi-final one of the nagico super-50, in t-and-t tomorrow. Jaguars skipper, Leon Johnson, says his team’s strength is in its bowling. Red force captain, Jason Mohammed says it’s better to be playing the Jaguars in the semis rather than the final. The Windward Islands and Barbados will meet in semi-final two on Thursday.